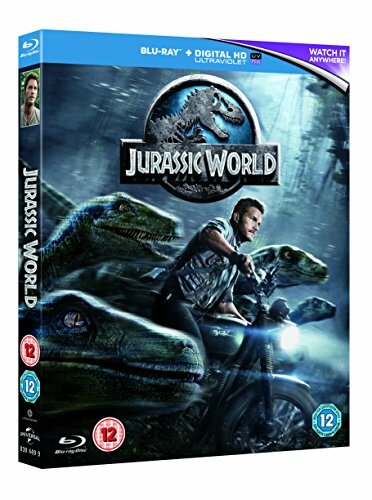 Steven Spielberg returns to executive produce the longawaited next installment of his groundbreaking Jurassic Park series, Jurassic World. 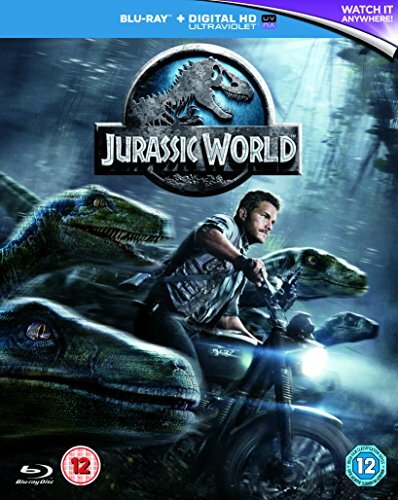 Colin Trevorrow directs the epic actionadventure based on characters created by Michael Crichton. The screenplay is by Rick Jaffa & Amanda Silver and Trevorrow & Derek Connolly, and the story is by Rick Jaffa & Amanda Silver. 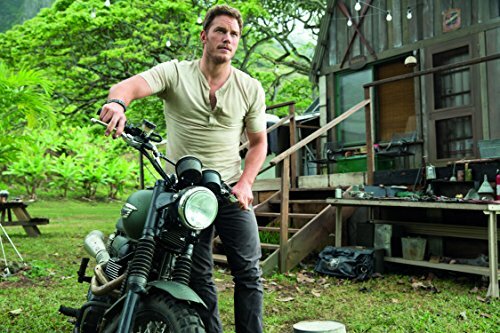 Frank Marshall and Patrick Crowley join the team as producers. 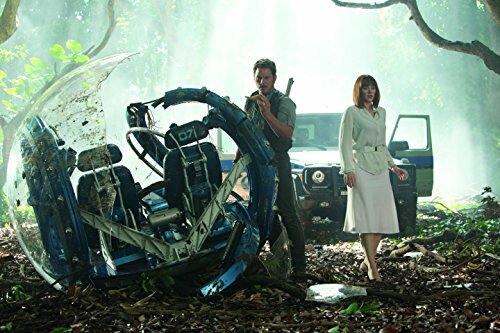 Twentytwo years after the events of Jurassic Park (1993), Isla Nublar now features a fully functioning dinosaur theme park, Jurassic World, as originally envisioned by John Hammond. After 10 years of operation and visitor rates declining, in order to fulfill a corporate mandate, a new attraction is created to respark visitor's interest, which backfires horribly.